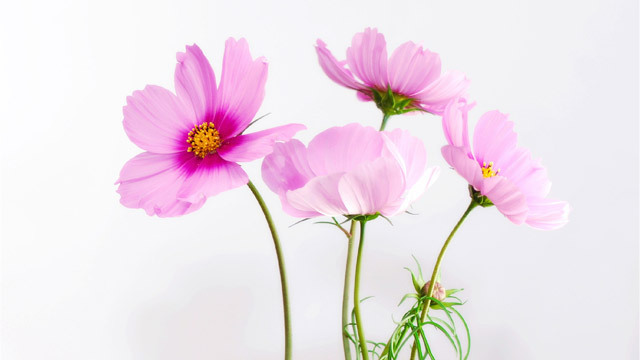 Fresh Blooms vs Dried Flowers: Which Is Better? Think one time big time purchase vs. shelling out anywhere from P300 to P1000+ every week. If you want the real deal, that will come at a hefty price. Perhaps, reserve the straight-from-Holland bouquets for special occasions (birthdays—why not?) and dinner parties (Dangwa is always a great option). For the everyday however, it will do your pocket some good to invest in some individual blooms that you can mix and match yourself. 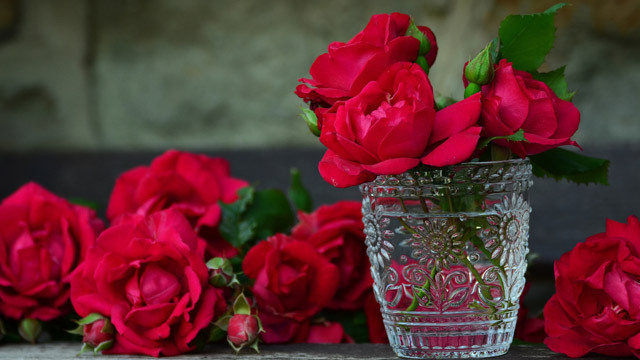 Unless you plan on filling your home with Dama de Noche (not exactly the scent you want wafting through your home 24/7), fresh flowers that are typically on display in the home have a subtle scent that only becomes obvious when you stick your nose into that bouquet. If you prefer a slightly floral fragrance in your home, real flowers will give you that. 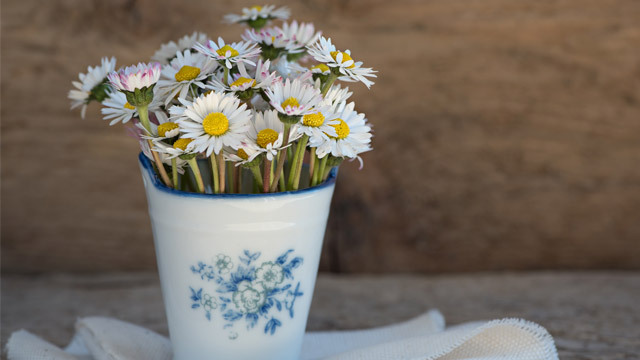 If your nose is sensitive, however, and you’d prefer a home that smells a little more clinical, a little less natural, faux flowers can be your best friend. Look for particular varieties like eucalyptus, that can still carry a heavy scent. Nothing lasts forever—especially fresh flowers. Part of their signature charm comes from how temporal they are, after all. If you’re a practical decorator who’s thinking long-term rather than flight of fancy, dried flowers will give you more bang for your buck in the long run. Yes, you will need to change them every now and then (just so your house doesn’t start looking like a run down country cottage), but upkeep is few and far between. If aesthetic is important to you, nothing quite matches the appearance of fresh blooms. Mother Nature’s work captured at its finest can steal the spotlight any day. That said, dried flowers do have their own character and personality as well. 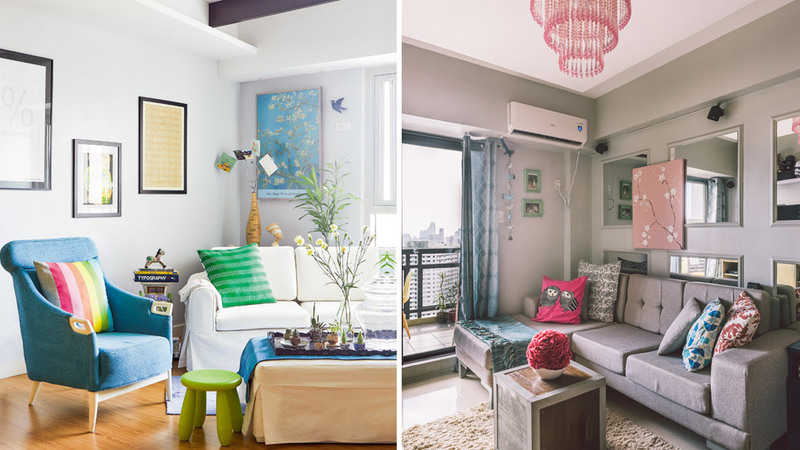 Not ugly or cheap-looking by any means, they just bring a different, more artsy-craftsy vibe to a space. If you have an actual interest in flower arrangement, working with fresh blooms may offer more opportunities to play with color and texture, while dried flowers will have you studying up on more technical aspects of arranging. Whether you favor fresh or dried flowers, your blooms can go one step further even as you tire of them on display in a vase. Fresh petals can be dried and pressed for craft projects or keepsakes. They can also be saved to sprinkle in your bath for an evening of luxurious relaxation. Dried flowers, too, can get a second life as homemade potpourri or props for your Instagram shots. Acknowledge, however, that dried flowers are already on their second life and extending their use to a third life can be more limiting than working with fresh blooms.